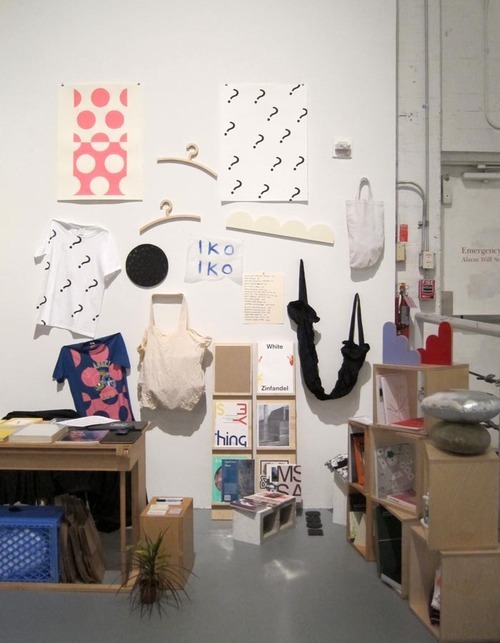 Come visit our booth L13 at the Printed Matter L.A. Art Book Fair. 2 more days remaining and so many incredible books at this show along with some great programming. * IKO IKO store location (931 N. Fairfax) will be closed Sunday, Feb. 3, but open with normal business hours Tuesday, Feb. 5.